Promotions that Work ( PTWUSA ) is a different kind of company that uses "Out of the Box" thinking to create unique, Retail Promotions throughout the USA for the specialty retailing industry. Our goal is to generate huge increases in customer traffic utilizing our combined experience of over 80 years of successful retail, business promotions. We find out what the dealer wants to do and take it from there. 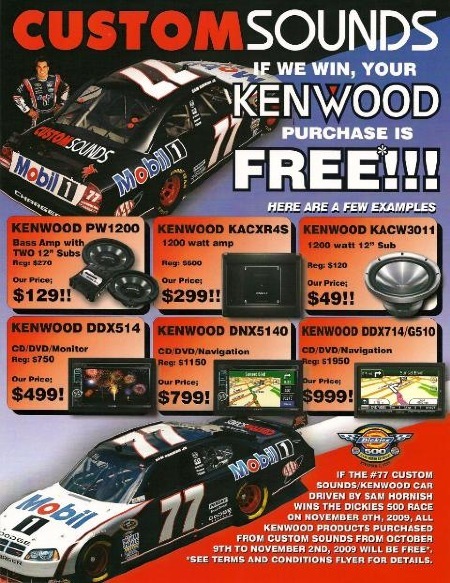 In fact, many of our most successful retail business promotions are what we like to call, "Promotions in a Box." 3. Do the above with a minimum amount of risk and hassle. Have you ever wondered how companies seem to give away those fabulous prizes like a Brand New Car, Thousands of Dollars of FREE Products, Tens of Thousands of Dollars or Vacation Trips to far off exotic places? We do it by underwriting the give-away with an insurance policy that pays off if the event occurs. When the customer wins, we all win because that big win can generate a huge amount of good will and additional promotion of your business and it will not cost you 1 red cent more, should the event happen. A key ingredient of making a business promotion, work is getting the consumer to notice your offer. 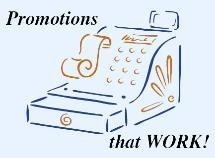 Our retail, business promotions work because they are unique and we are laser focused on your customers.